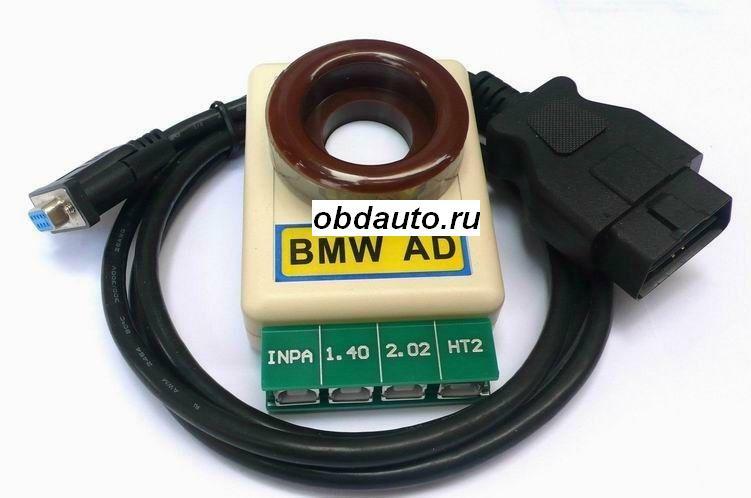 1).BMW AD have the HITAG 2 features, it is V3.1 Very easy you can program key or transponder to bmw vehicles equiped with CAS module. Programming key is required to have read eeprom of immobilizer, to load into the software to specify what position you want to program this key or transponder, and then modify the eeprom dump and program it into the immobilizer.Also you can read and program internal key memory where are stored ODOMETER, VIN. 2)BMW AD OBDII Connector have the K line and the CAN BUS system.can work the BMW DASH /BMW INPA K+CAN /BMW SCNNER 1.40 .